Landing page with first video, front art and pre-order is live! 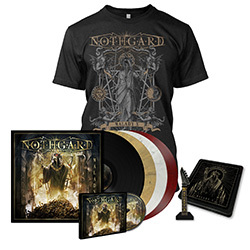 Epic Melodic Death Metallers NOTHGARD from Germany have finished the recordings for their new album ‘Malady X‘ and are proud to present the first song to the masses! The clip for ‘Malady X’ was recorded in one take, meaning without interruptions and based on a specific choreography to make an authentic impression. The result is nothing less than breathtaking! 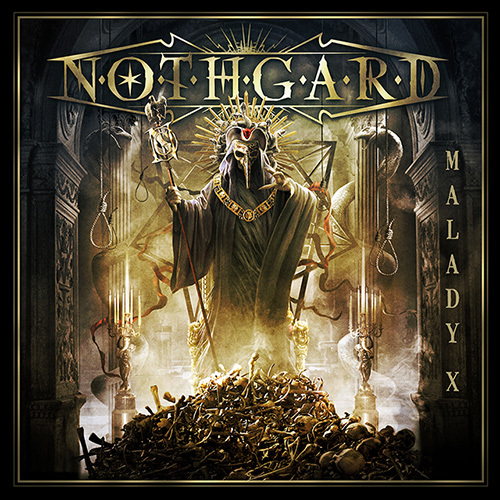 NOTHGARD have recorded ‘Malady X‘ at Def-Creation and & Southern Deathcult studios and called the renowned Jens Bogren (Amon Amarth, Arch Enemy, Kreator, Opeth, a.o.) for mastering duties. The result is an album full of melodic yet epic melodic death metal anthems! NOTHGARD will play special release shows the end of October and invited their friends Parasite Inc. to take part on those events. 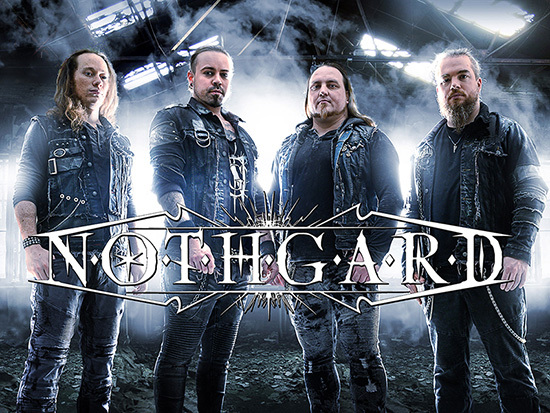 In other news NOTHGARD will join forces with Finnish Epic Melodic Death Metallers Omnium Gatherum and Wolfheart for the “Burning Cold Over Europe 2018″ Tour.